With the cold almost gone and the flowers starting to bloom I think we all are ready for Spring to finally be here! 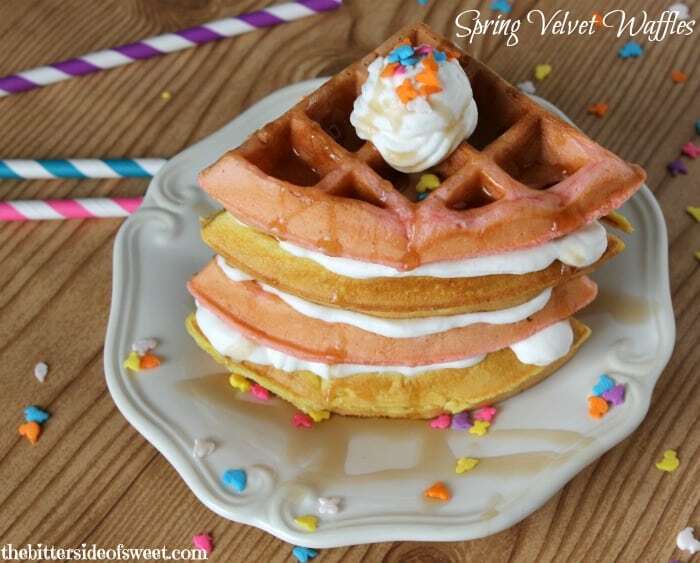 I making my own Spring today with these Spring Velvet Waffles. Today is my husbands birthday! I normally make him a Tiramisu because that is the only kind of cake he really really enjoys! Happy Birthday Hubby!! 🙂 So these waffles. As I type this I hear the birds singing outside and it just makes my heart light. The sun is shining and we are ready for warmer temperatures. Right now I am enjoying colors and budding flowers and I want all of my foods to be pastel! Is that weird?? Well that is how these waffles came to be. I was running to the store to get a cake mix to add to my waffle mix and I came upon the new Duncan Hines Spring Velvet Cake Mix. It was not my intention to make these but I saw the color and though “Oh how pretty!” So I grab it, brought it home and made these delicious waffles! My kids could not get enough of them and because the box contains two packages of cake mix then I had a ton of waffles on hand! 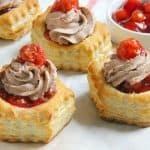 This is great if you are planning a brunch or a special breakfast soon! It can feed a crowd! If you don’t have a crowd you can always put them in the freezer, which is where the rest of mine are right now, and toast them up later! ENJOY! 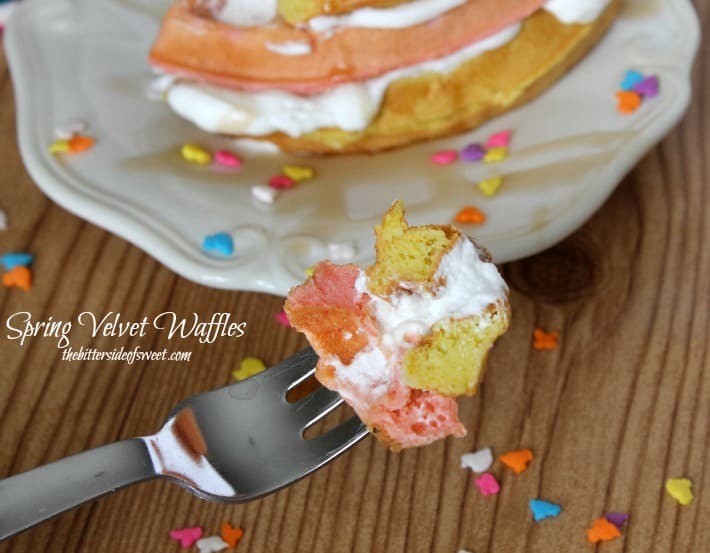 Simply Spring time brunch waffles with pink and yellow velvet flavors! Add 1 cup flour, pink velvet cake mix,1 1/2 cups milk, 1/4 cup oil and 2 eggs to a large bowl or mixer. Using ½ measuring cup pour mixture into waffle iron. Cook according to waffle iron directions. My Belgium Waffle iron takes 3 minutes to cook waffles. Keep warm willing cooking the second batch. Add 1 cup flour, yellow velvet cake mix,1 1/2 cups milk, 1/4 cup oil and 2 eggs to a large bowl or mixer. 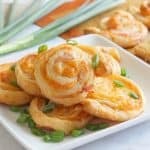 this recipe may be linked to these sites! How fun! I love that you made these with cake mix, Nancy. What I wouldn’t do for a big, fluffy batch of these waffles right now. Great recipe! Love the colors in these waffles!! Yay spring! Girl, now you have me craving waffles! I never would’ve thought of making cake mix into waffles. How fun! What a creative idea! 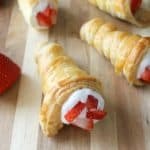 I love how easy these are to make with cake mixes. I might need to mix some up this weekend. I would love a big batch of these right now!!! Pretty please!!! Waffles are definitely on my weekend list to make now! Looks great! 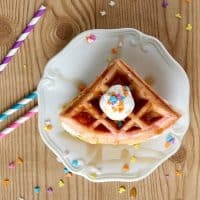 These waffles sound so simple, and look so delicious! I don’t think I have ever made waffles before (I think it’s because the thought of cleaning out a waffle iron terrifies me). These look so good that I may take out my (unused) waffle iron! What a great way to start a lovely Springs day off with. They look so pretty, I love the colour and sprinkles of course 🙂 . 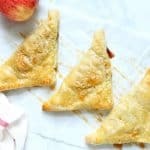 I co-host Sweet and Savoury Sunday and would for you to stop by and share these and other recipes with us. Have a great day! I love your creativity, Nancy! 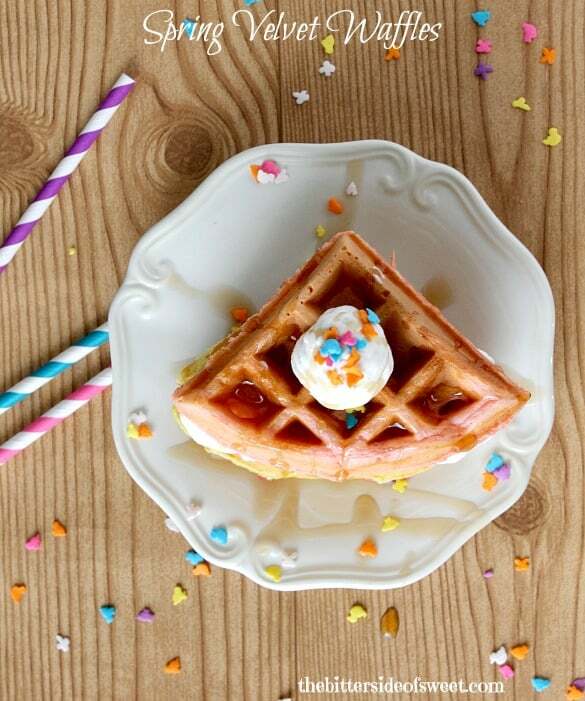 Such an awesome idea to make waffles out of a cake mix! 🙂 I bet they taste awesome! cute! i love the colors too! These waffles are so lovely! The blush color is perfection 🙂 Love the idea of freezing leftovers for the next time you need a spring waffle fix!